The appointment of a new rector for the Fermoy Union of Parishes in the Church of Ireland Diocese of Cloyne (United Dioceses of Cork, Cloyne and Ross) is announced. The Very Reverend Gary Paulsen, who is currently Rector of Killaloe, and Dean of Killaloe and Clonfert, has been nominated by a Board of Nomination in the Diocese, and appointed to the Parish of Fermoy Union by the Bishop of Cork, Cloyne and Ross, the Right Reverend Dr Paul Colton. Gary Paulsen was born in Cape Town, South Africa where he worked first as a surveyor and project manager before setting up his own development company in property sales and construction. 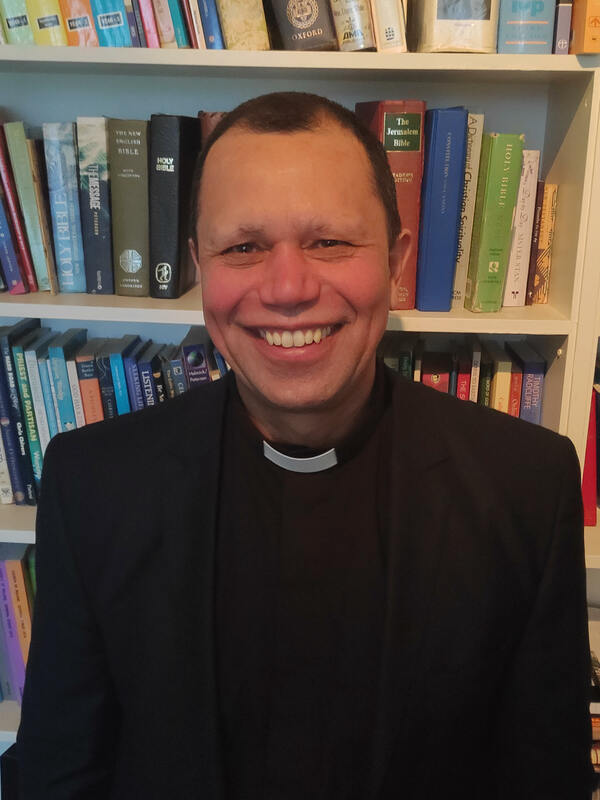 He trained for ordination at The College of the Transfiguration, Grahamstown, South Africa before being made deacon in 2003 and ordained priest in 2004. He came to Ireland in 2011 and has made here his home. There are times in one’s life that a move feels right and it is such a time for me. I am excited about the new opportunity that the Fermoy Union of parishes offers. A new challenge always fills me with renewed energy. It is some 8 years since I arrived on this island and it has been a wonderful journey thus far. I hope my different experiences in secular life and ministry in different contexts will bring new perspective to the Fermoy Union and I look forward to the move. The Fermoy Union of parishes is in the north and north-east of County Cork. The parish covers a large area of North-East Cork from Mitchelstown in the north to Watergrasshill in the south, and from Ballyhooly in the west to Conna in the east. We in Cork, Cloyne and Ross are delighted that Gary has felt called to come to minister alongside us here. He will bring rich life experience and many gifts to the work that will be entrusted to him in the Fermoy Union of Parishes. He will receive a very warm and supportive welcome. The people of the Parish will be very fortunate to have him as their new rector.